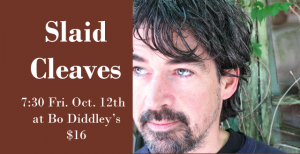 Slaid Cleaves’ thumbnail autobiography reads: “Grew up in Maine. Lives in Texas. Writes songs. Makes records. Travels around. 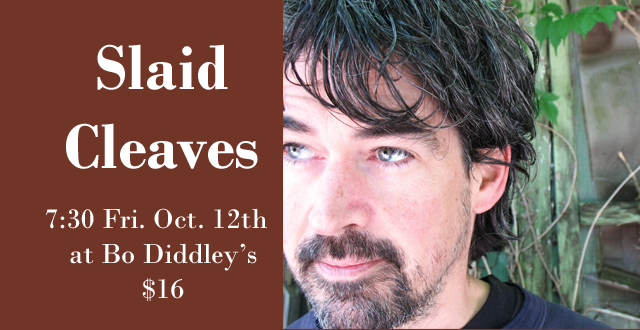 Tries to be good.” Cleaves began his musical career in Ireland, busking on the streets of Cork, before making Austin his base.